I'm loving all the wire crafts I'm seeing around the interwebs! 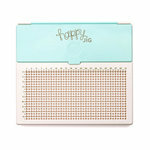 I'm so glad We R Memory Keepers has created the Happy Jig and Big Happy Jig to make wire crafts easy! 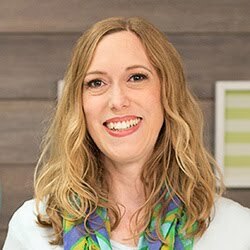 I created some baby themed decor that would be perfect for a baby birthday party, a baby shower, or any other baby themed event. 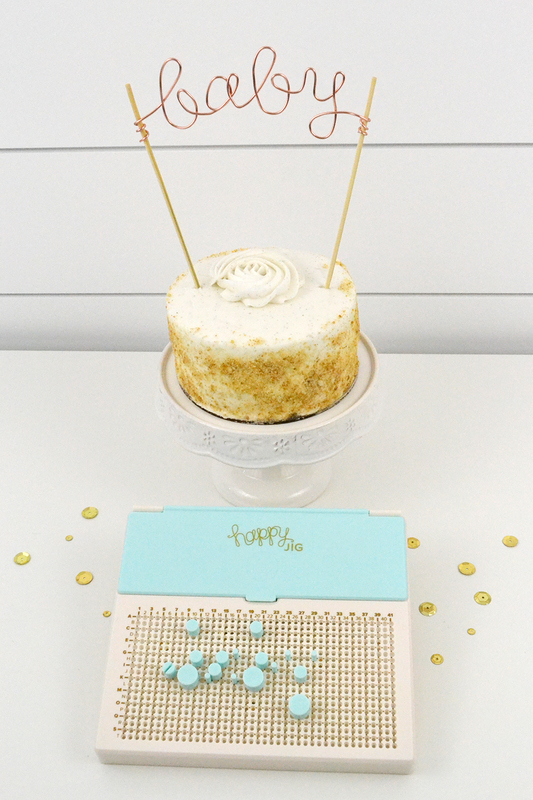 You could also change out the words to fit any celebration or event you’re hosting. Let’s start with making the tag banner! 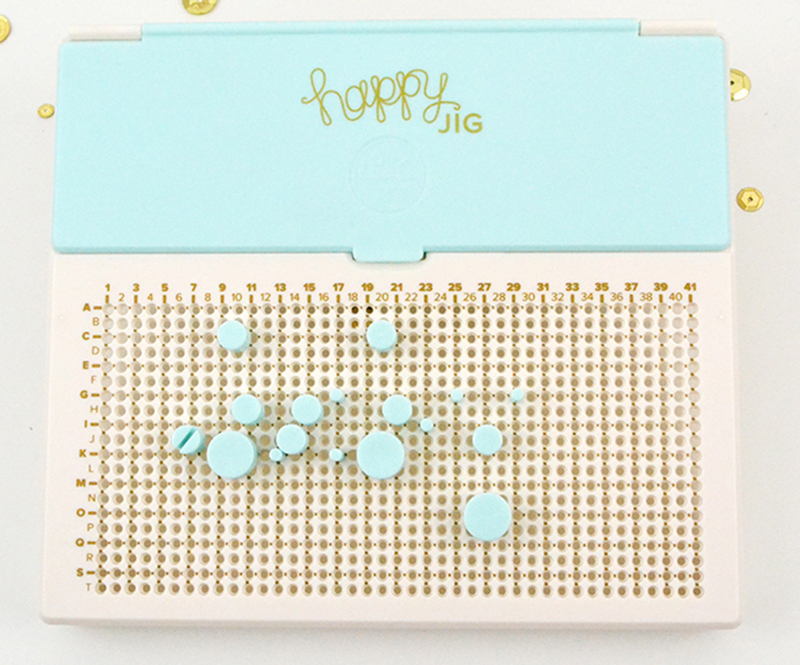 First I made my letters with the Happy Jig tool and the gold wire that comes with the kit. You can find instructions for making all the capital letters of the alphabet (plus dozens of other cool designs) on the Instagram feed here: @werhappyjig. 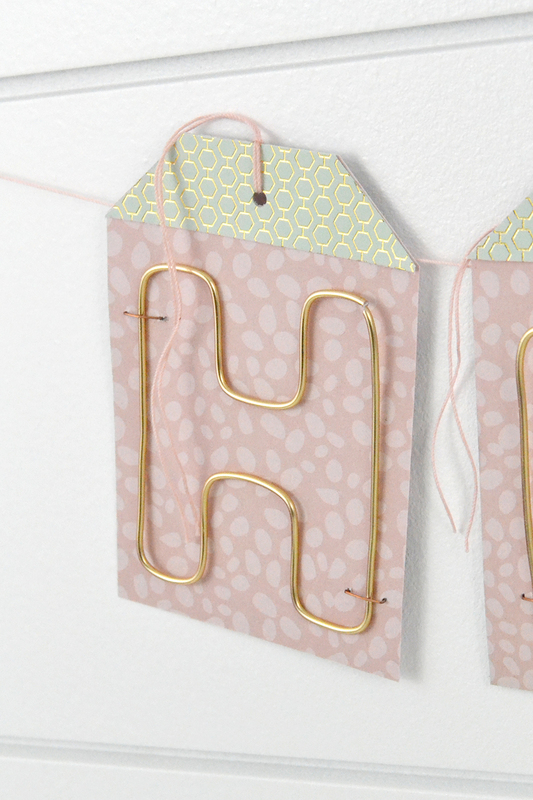 After I made the letters, I measured their size to determine how large to cut my DIY tags. 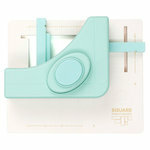 I used my Square Punch Board to punch out five 2 3/4 x 4 inch rectangles. 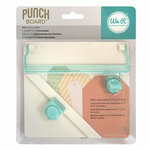 If you haven’t gotten a Square Punch Board I highly recommend it. 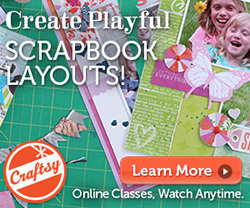 I use it all the time for punching out bulk rectangles and squares for all kinds of paper craft projects! Then I created the tags with my Tag Punch Board, layering a 7/8 inch paper over them that I cut off of the top of a same size tag made with some coordinating paper. Once I finished making all my letters and tags, I stapled them together with small staples using the Staple Board. I finished off my banner by adding some pink Stitch Happy Twine to the tops of the tags, and then taping them to a length of twine for hanging. 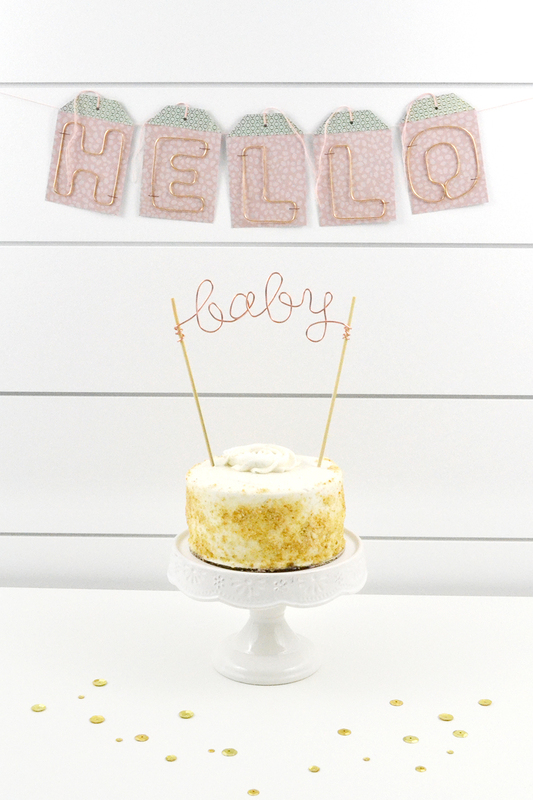 After finishing the banner, I made the word “baby” with my Happy Jig for a cake topper. I copied the letters from other words on the Instagram feed and in the included instruction booklet to get “baby”. 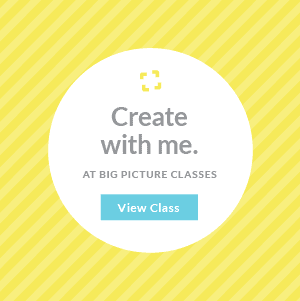 You can totally create your own words by using the letters from other word designs and linking them together. It’s fun to play around and experiment with making your own words. 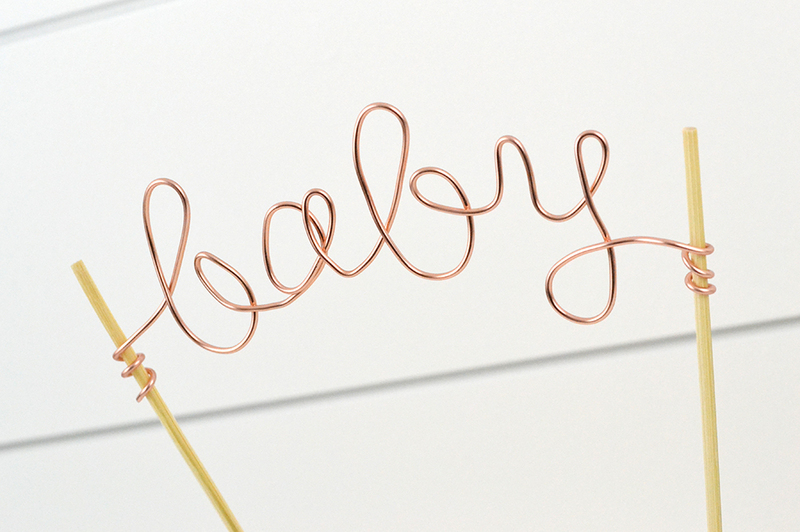 Here’s a close up shot of which pegs you’ll need to make the word “baby” and where you need to place them. I left a few extra inches on both ends of the word so I could attach it to my bamboo skewers before adding it to the cake. I twisted the excess wire around the skewers, but you could tie yours with twine, use a bit of hot glue, or some mini glue dots. 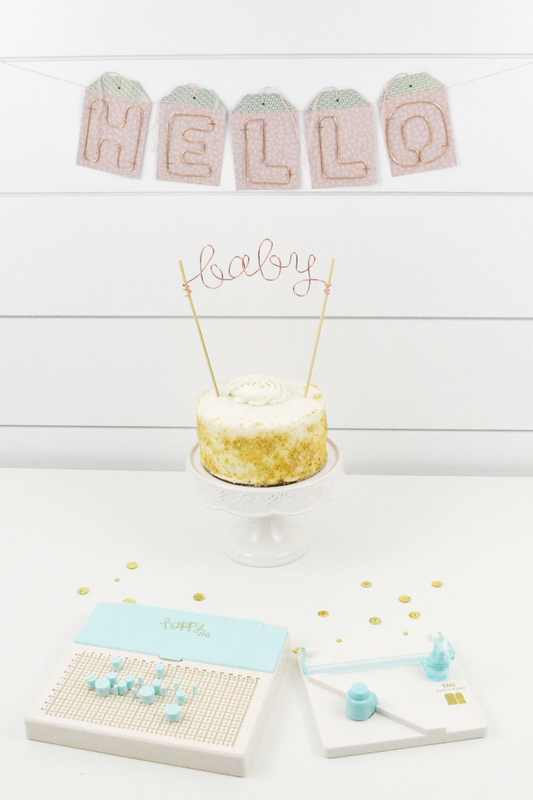 I love how the wire designs add some unique texture and a fun flare to my baby shower decor. I can tell I’m going to get a ton of use out of my Happy Jig! 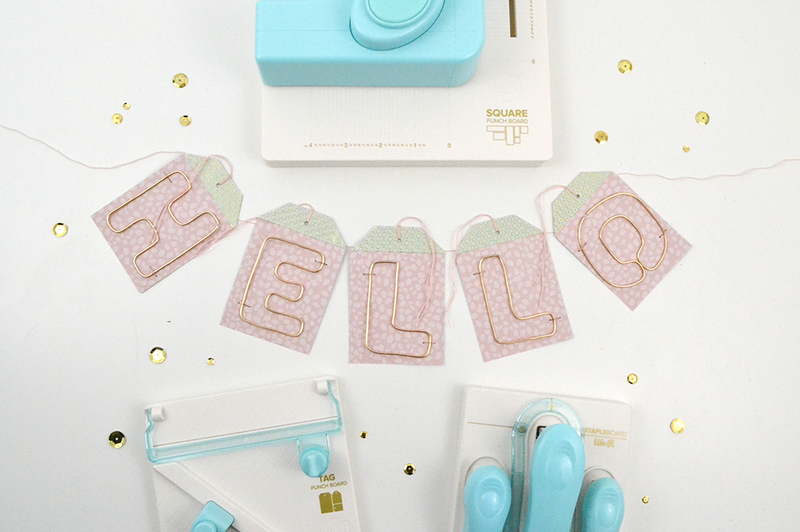 Thanks for stopping by, and have a wonderful craft-filled week friends!